A small town located between the hills of Sabina area, in the province of Rieti, Colli sul Velino was inhabited since ancient eras, already known at the times of Terentius Varro, who in the district of Grotte San Nicola, had a private villa built. There is only limited historical information about the town, not because it experienced significant historical events, but probably because it was just a district of the town of Labro until 1962. 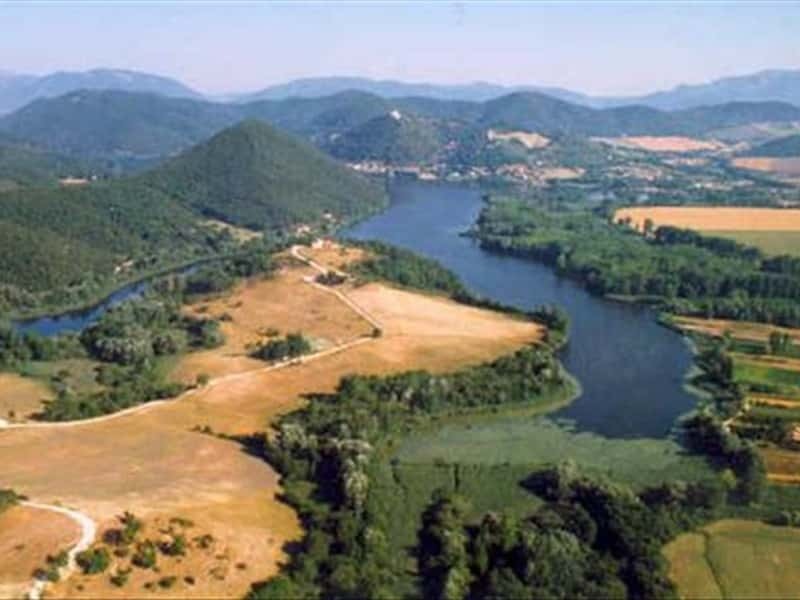 - the Natural Reserve of Lakes Lungo and Ripasottile. This town web page has been visited 16,084 times.